This waterfall is located 25 kilometers from the city of Córdoba, natural beauty formed by the crystalline currents of the river of the same name. It is approximately 8 meters high and 4 meters deep, there are caves and caves; ideal scenario for lovers of speleology. This work of nature can be appreciated from the corridor between the two historic tunnels, living example of the infrastructure and engineering that existed at the end of the 19th century, which served for more than 120 years for the passage of the railways that communicated to Veracruz with the city of Mexico. 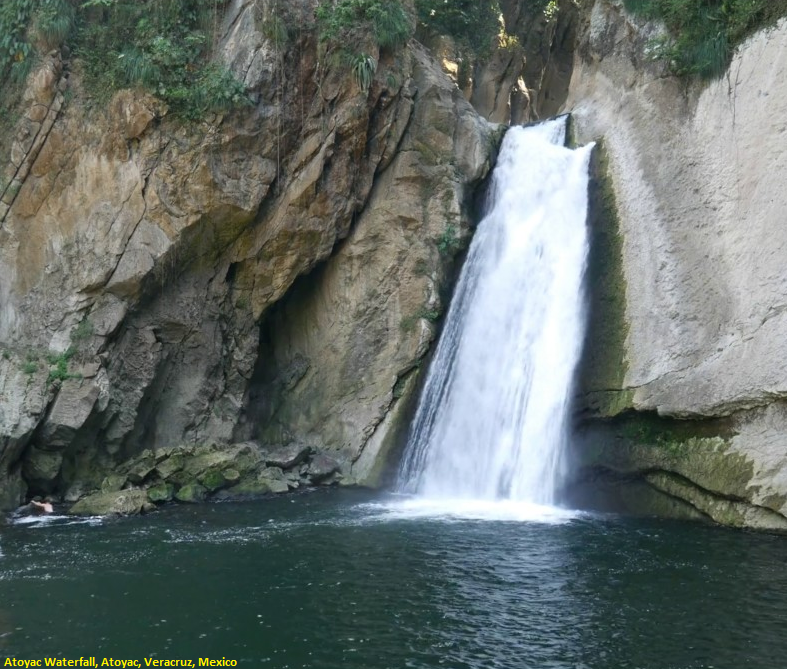 To reach Atoyac Waterfall you have to reach Atoyac .It is 20 km (approx) from city of Cordoba. When you reach Atoyac you have to keep on moving on the same road. Few km on the road you will find a turn. there you can see Parroquia. San Jose. You will find the way aside from the main road i.e Francisco/Madero take this way to reach near the fall. Atoyac Waterfall is 1 km away from here.